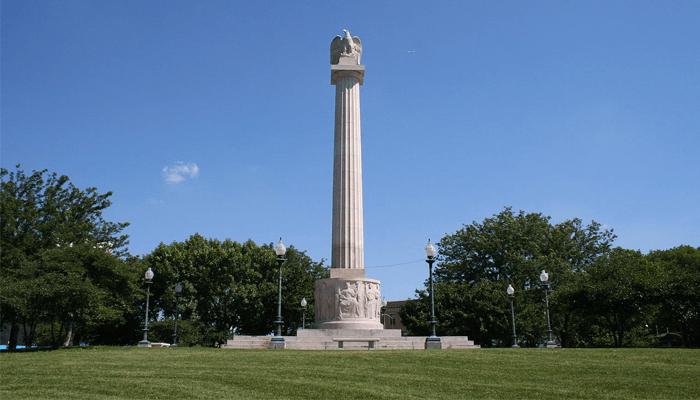 Read more: What Are the Current Real Estate Conditions in Logan Square? Why the Near North Side? 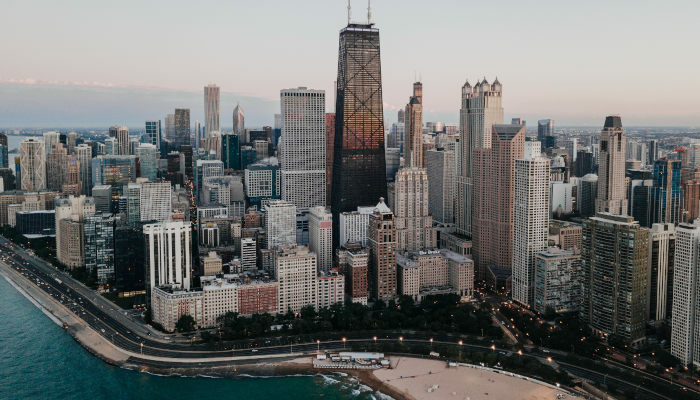 Located north and east of the Chicago River, the Near North Side is one of the most visually stunning areas in the city, and is the home of countless great restaurants, theaters, and museums. Comprised of Gold Coast, Old Town, Goose Island, River North, and Streeterville, the Near North Side is home to some of Chicago's most iconic sites, including the Magnificent Mile and Navy Pier, as well as some of the most famous skyscrapers in the country. Of Chicago's downtown community areas, Near North has the largest population, along with the highest number of skyscrapers. WikiTravel's "Guide to the Near North Side"
Read more: What Are the Current Real Estate Conditions in Chicago's Near North? We've got two words for you: "Free Zoo." 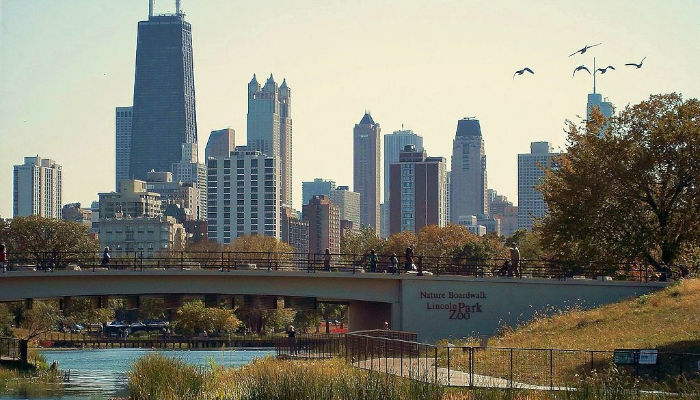 Lincoln Park is home to one of the country's last free zoos, meaning that your neighbors would be actual party animals. But if a sweet sloth and its friends aren't enough to draw you to the neighborhood, there are lots of other perks to living in Lincoln Park. It offers institutions devoted to preserving Chicago's history and culture, including the Lincoln Park Conservatory, the Chicago History Museum, and the Peggy Notebaert Nature Museum. And, if you're hungry, there are a ton of diverse dining spots, along with plenty of beloved old school mainstays (the Wiener's Circle, anybody?). TimeOut Chicago's "Lincoln Park Neighborhood Guide"
Read more: What Are the Current Real Estate Market Conditions in Lincoln Park? Sometimes, taking a “wait and see” approach can be sensible. If you’re waiting for a dozen cookies to come out of the oven, for example, taking a few extra minutes could make all the difference if you’re in the mood for a batch with truly crispy golden brown edges. Or if you’re waiting to make some big ticket purchase - a car, a piece of furniture - sometimes it makes more sense to give it some time and some thought, since stores are often having big promotions and discounts throughout the year. So sometimes, playing the “waiting game” is going to be the right call. There can be no denying that. 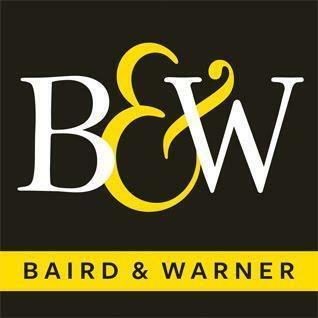 But if you’re looking to purchase a home in the coming months? Right now, the market is sending clear signals that it’s time to get moving. 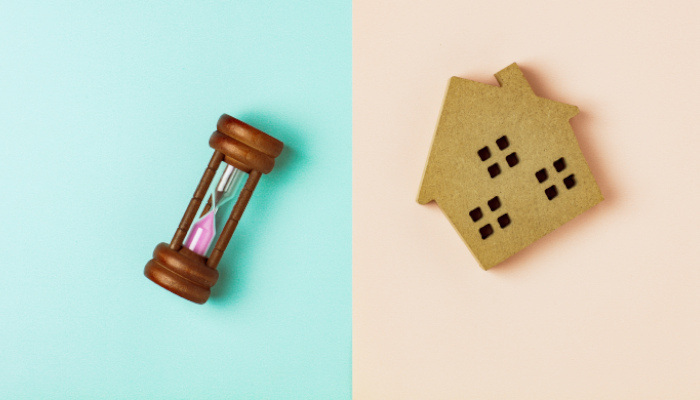 Read more: In 2019, Should Buyers Wait and See or Dive Right In?